Tweed jacket with belt, $7,800 at Chanel. Tourists are welcomed as friends and people are eager to show you how wonderful and unique Hamburg is. Hamburg in December abounds with Christmas markets, holiday comfort food, warm sweaters, warm people and warm wine. The locals are very kind and open-minded. Tourists are welcomed as friends and people are eager to show you how wonderful and unique their city is. First stop on our tour of the city was the Steinway piano factory, where learning about the company's philosophy and really grasping the complexity of its craftsmanship added an extra layer of affection to my favourite instrument. I had played a Steinway piano before, but in a totally different mindset. I was unaware of all the elaborate work involved and the fine tuning required. Three years of meticulous handcraft bring about these true works of art. The company’s philosophy was taught during a tour of the Steinway piano factory. The outside of the Elbphilharmonie, as seen from the river. I had the pleasure of seeing the city from the land and from the water, and I must admit it is beautiful from both. The outside of the Elbphilharmonie, as seen from the river, is intricate and quite impressive. Its external surface is just a tease to its almost alien interior. Café Paris is the typical French bistro – delicious food served in a beautiful setting. Krameramtsstuben is the most adorable alleyway and a Hamburg landmark. The narrow brick courtyard separates some of the oldest townhouses in the city, with their dollhouse shutters and a truly charming vibe. The mulled wine also takes it up a notch! Bomber jacket (above), $5,100, tweed jacket (below), $5,575 at Chanel ( chanel.com). When I think of Hamburg, I see the buildings encircling the lake. I was lucky enough to stay in a lakefront hotel, the Fairmont Hotel Vier Jahreszeiten, with an enchanting view of the green copper roofs across the water. Attending the Chanel show in designer Karl Lagerfeld's hometown was an artistic revelation for me. I had never seen a high-fashion show as a member of the audience and, frankly, didn't expect such stunning complexity and spark in all parts of the exhibition. 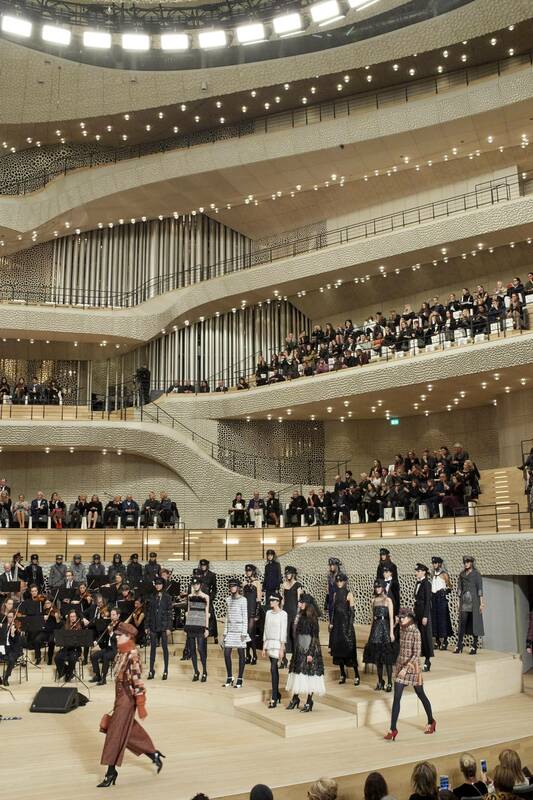 I was sitting in one of the most beautiful venues I had ever seen, the Elbphilharmonie concert hall, watching elegant boys and girls walk down five storeys of balconies in exquisite garments. Métiers d’art Paris-Hamburg 2017-18 collection. I was so captivated by the breathtaking music from the Rezonanz orchestra, led by Oliver Coates (who, by the way, is the brain behind the orchestral spine on Radiohead's most recent album, A Moon Shaped Pool). As cliché as it may sound, I left the 20-minute show with an urge to write music, which I hadn't had in a really long time. The nautical influences in the collection were a perfect wink to the city. 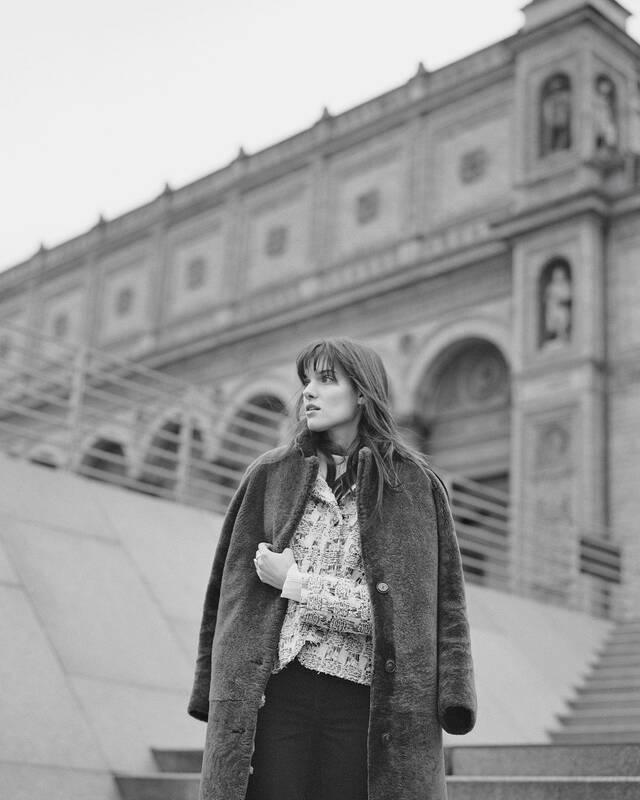 The nautical influences in the collection were a perfect wink to the city, which is known for its busy port. Thick wool turtlenecks and knee socks, a predominance of navy and neutral colours, black tobacco pipes and fishermen hats, were the first looks to come out and set the mood for the show. The after-party was a mix of Tilda Swinton dancing, and beautifully dressed guests mingling over Perrier-Jouët champagne. Meanwhile, I was having a dead-serious conversation with my manager about career strategy and vision. We had been so stimulated by everything we had seen, and by the crazy-talented people we had just spent the last few days with, that we came up with a bunch of new ideas for our upcoming shows and music. 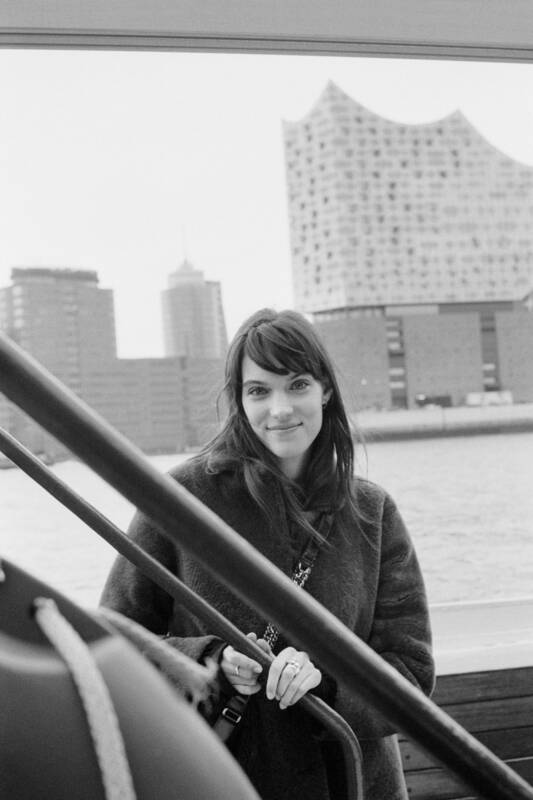 The Globe and Mail Style Advisor and Charlotte Cardin travelled to Hamburg as guests of Chanel. The company did not review or approve this article prior to publication. Dress, price on request, clutch, $7,025, shoes, $1,425 at Chanel. 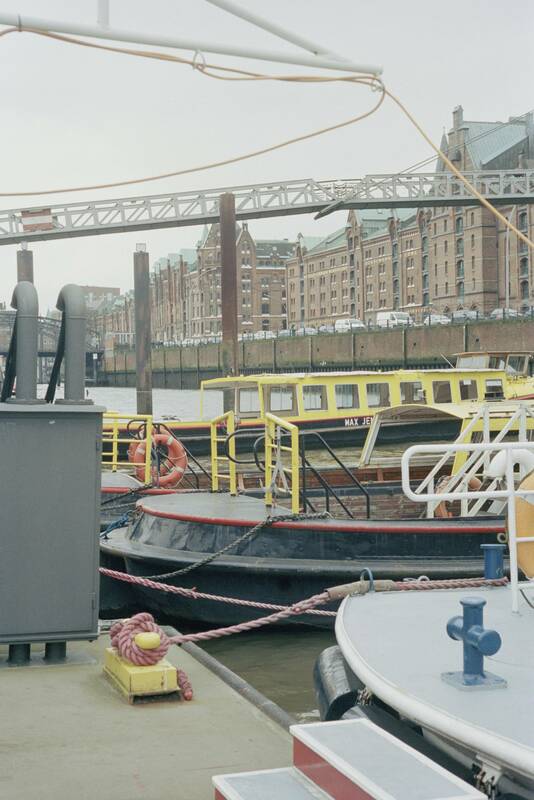 Hamburg is known for its busy port. 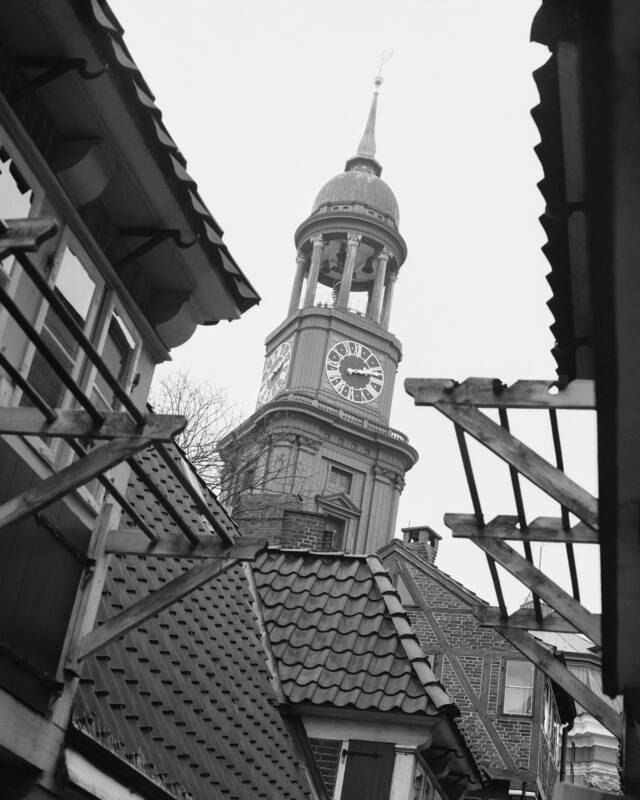 The oldest buildings in central Hamburg once housed the widows of local merchants and are now home to souvenir shops.